NEC’s 80″ Large Screen E805 delivers a cost-effective solution while maintaining high definition and contrast ratios for superior visual quality. 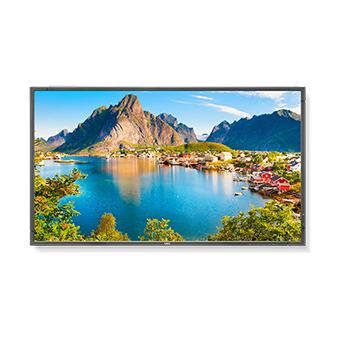 These displays are ideal for boardroom, conference room and meeting room environments. The large size also makes it ideal for digital signage applications.